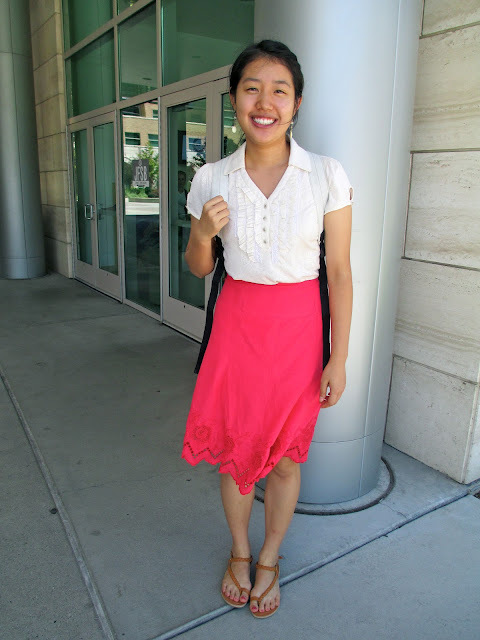 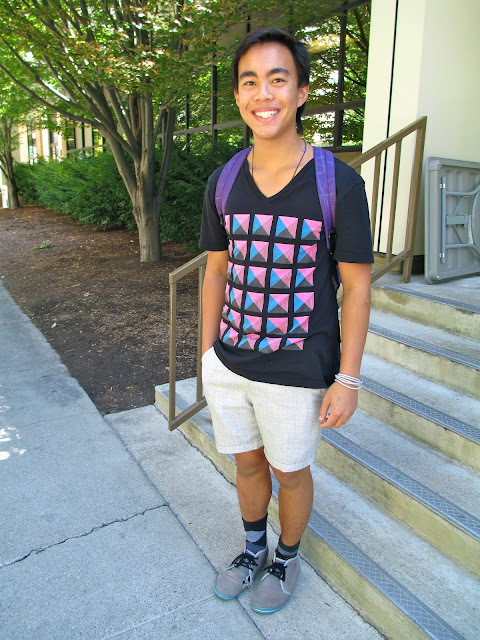 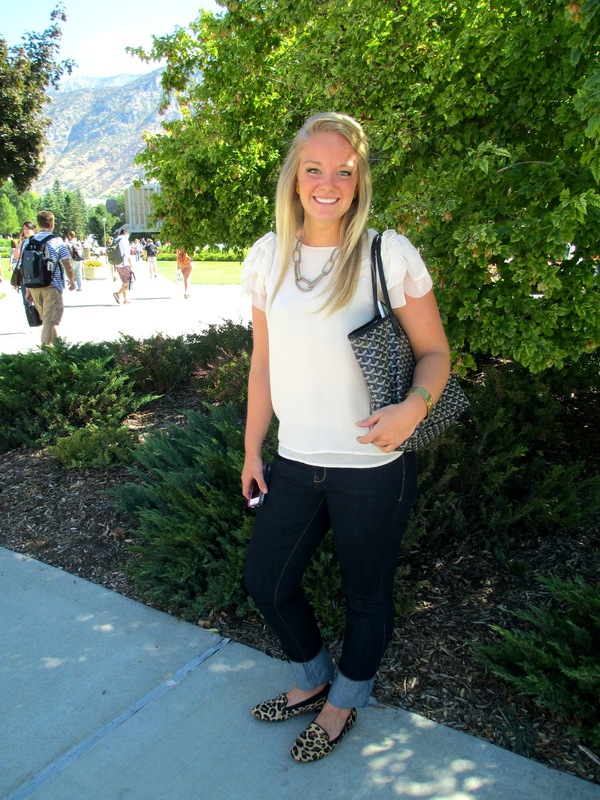 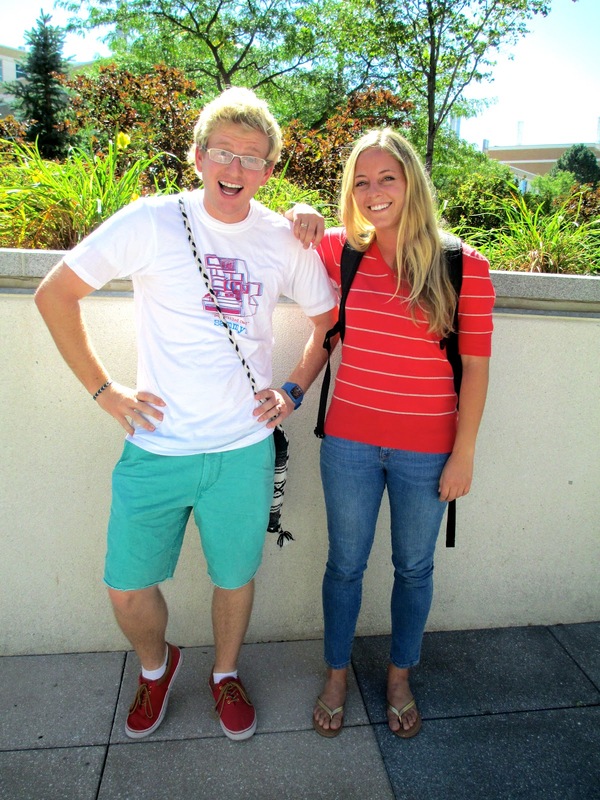 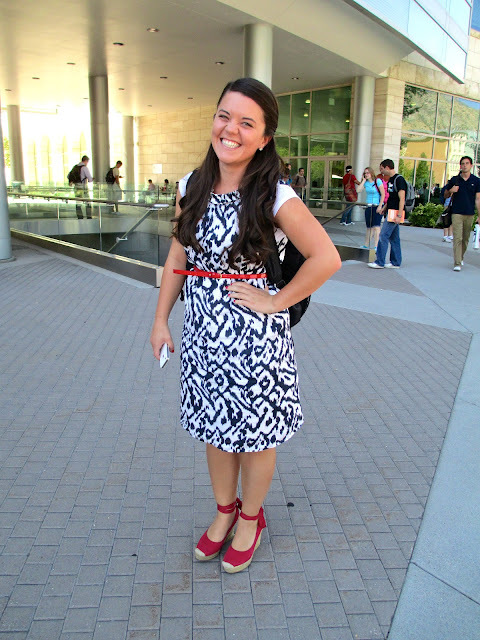 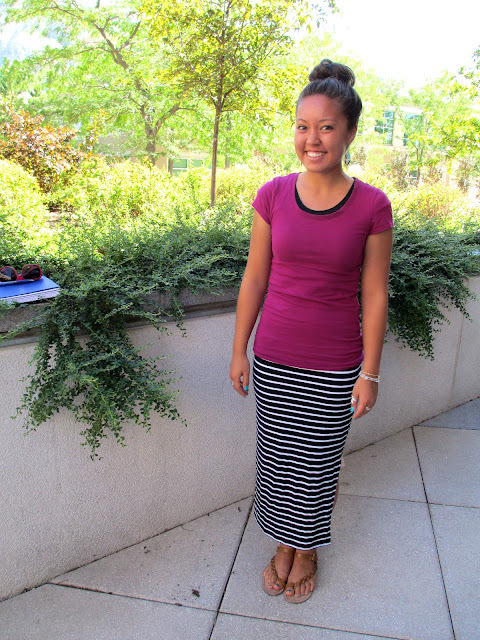 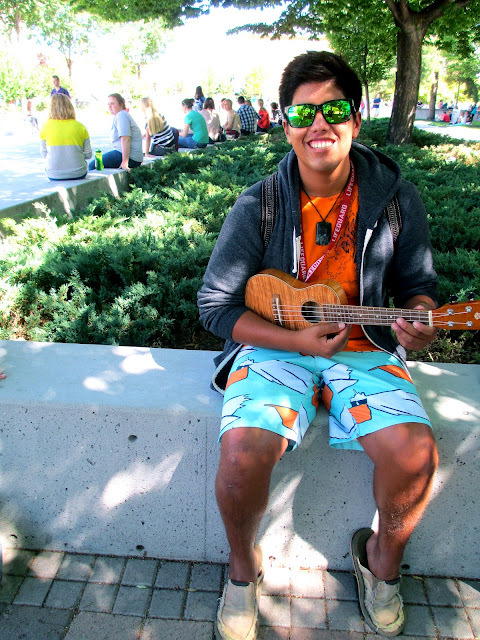 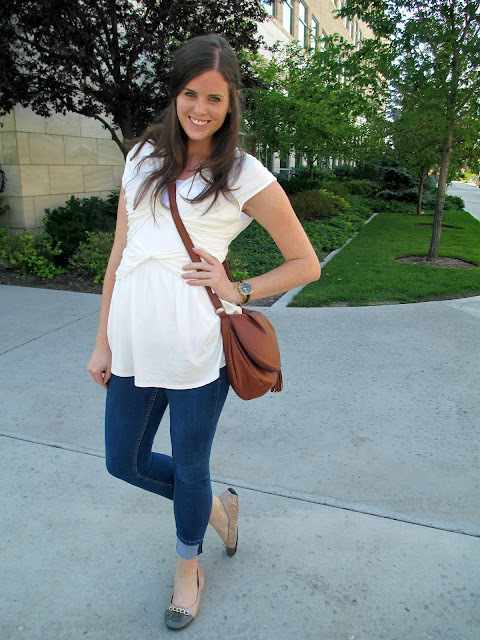 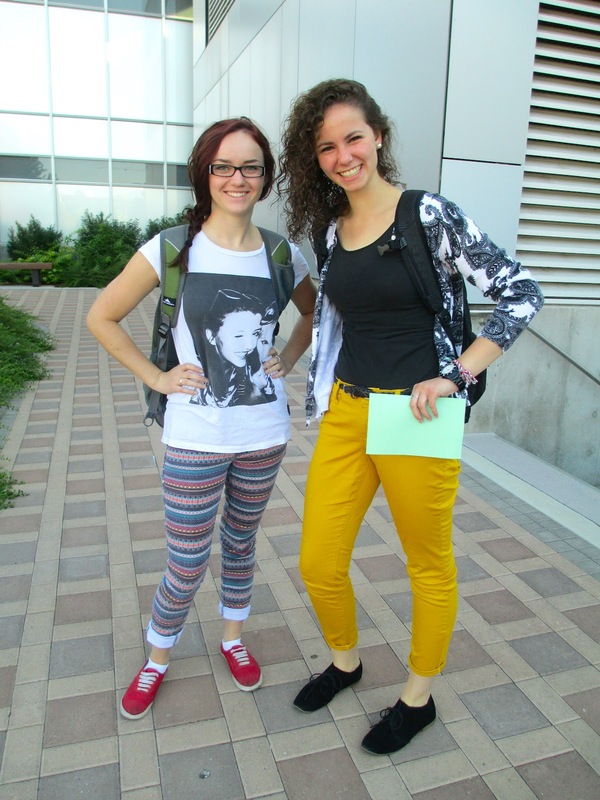 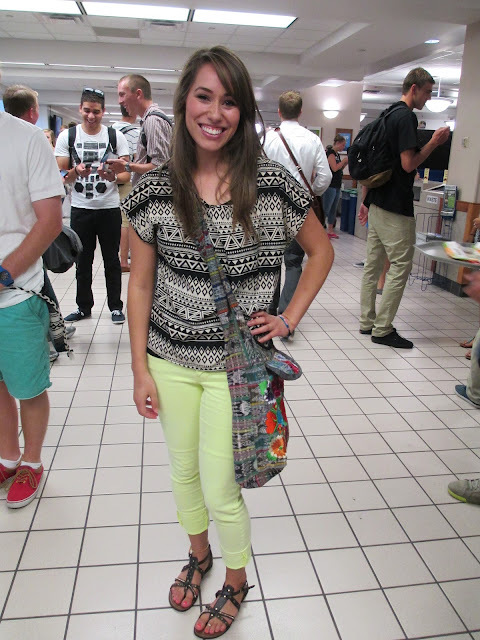 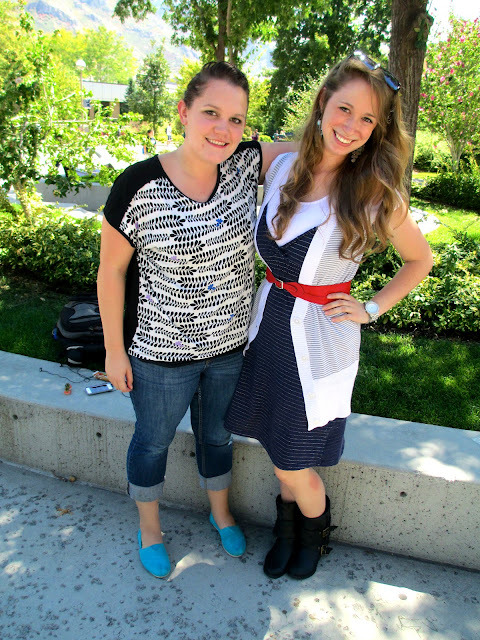 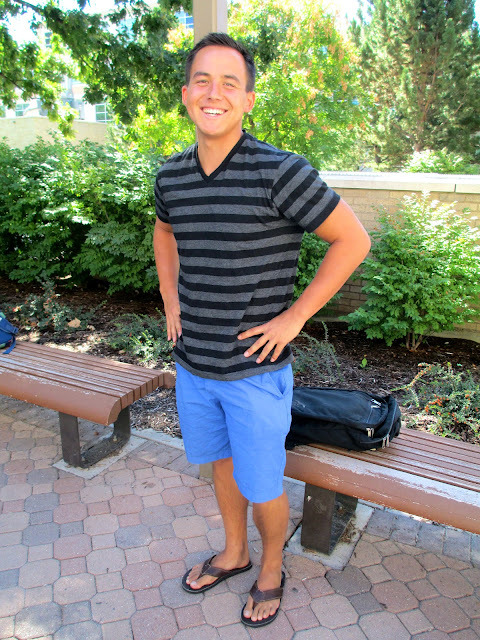 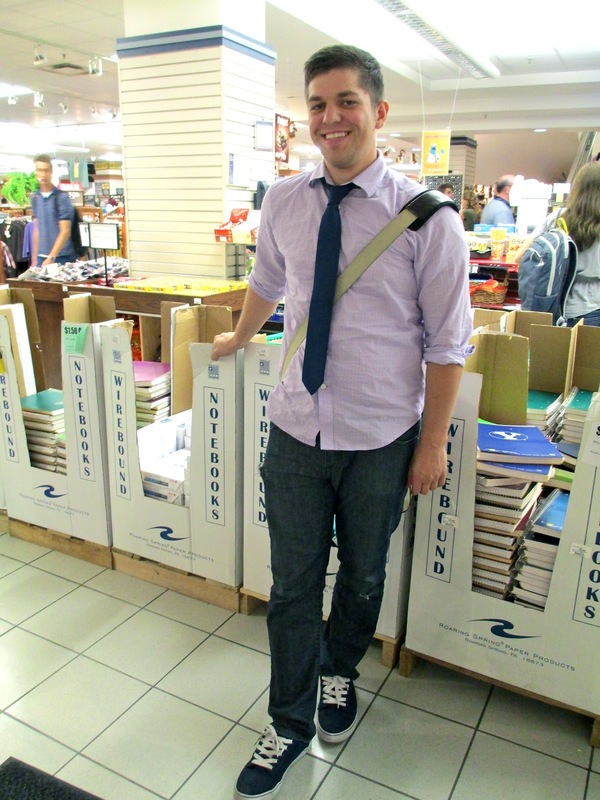 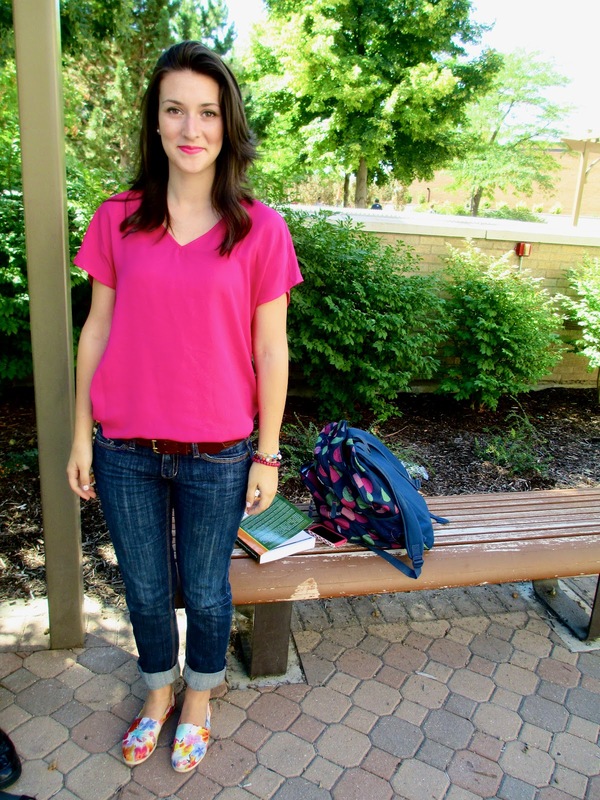 sunny skies and all kinds of style on the scene for first week byu students here in provo, utah. 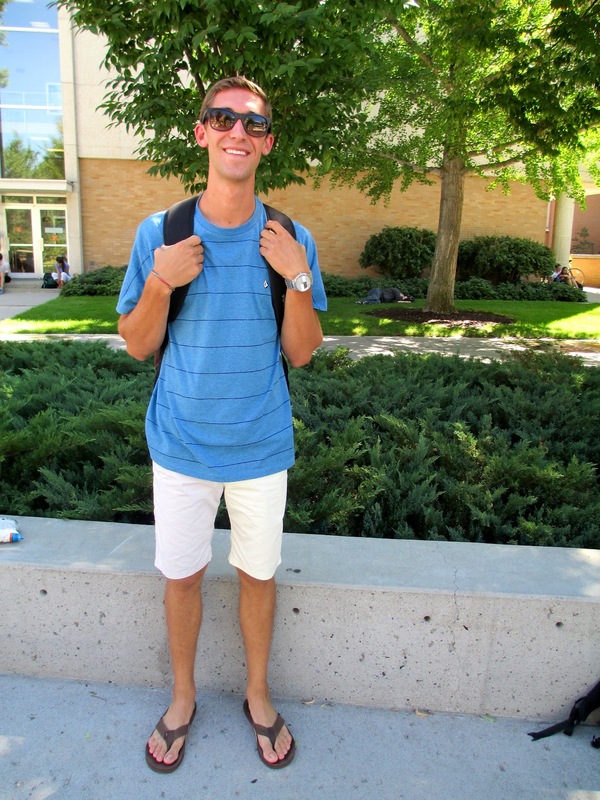 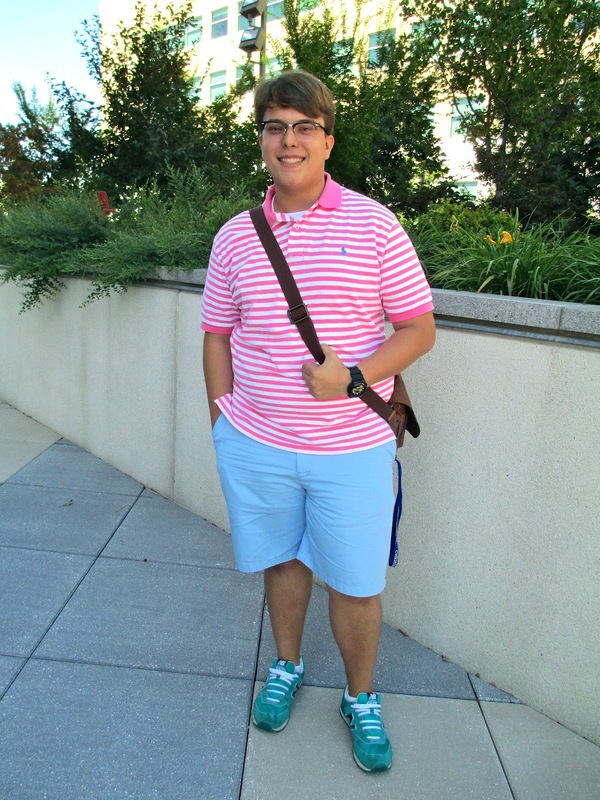 short sleeves, sandals, skirts, sunglasses and smiling students aplenty made for many willing candidates for first day fashion. 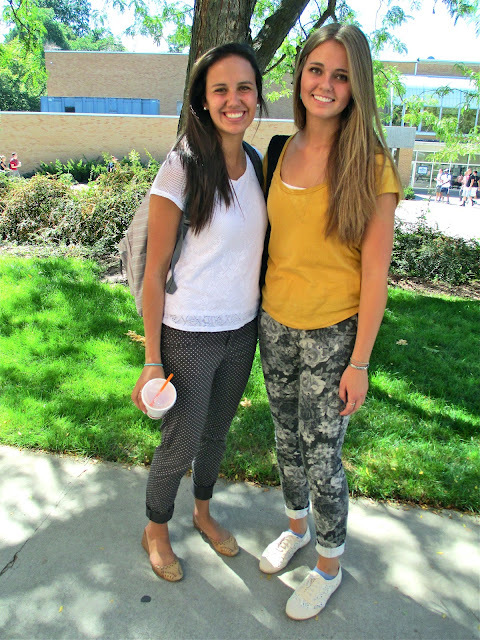 thanks to all those who participated! 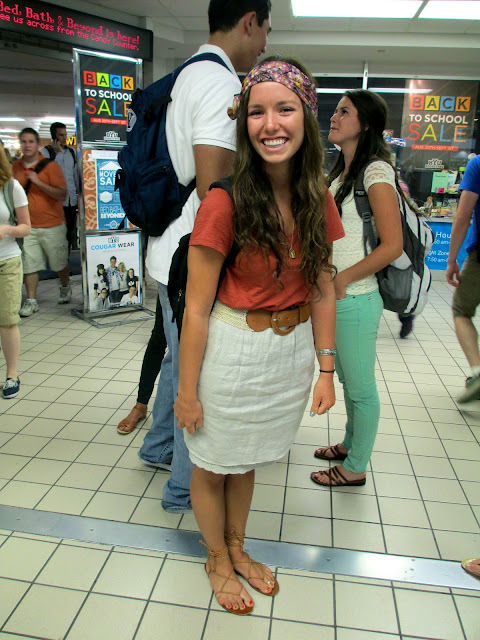 Good job, Madeline. 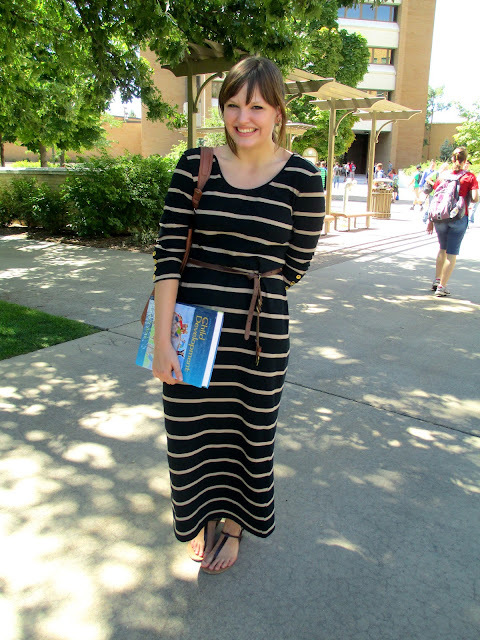 Modest is the hottest. 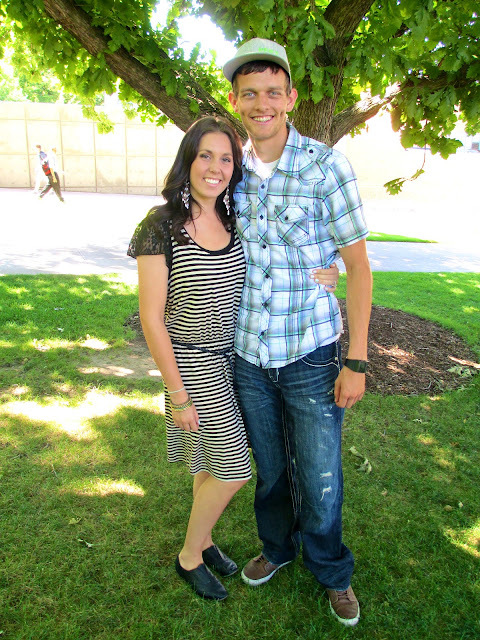 Those guys and gals are cuuuute.